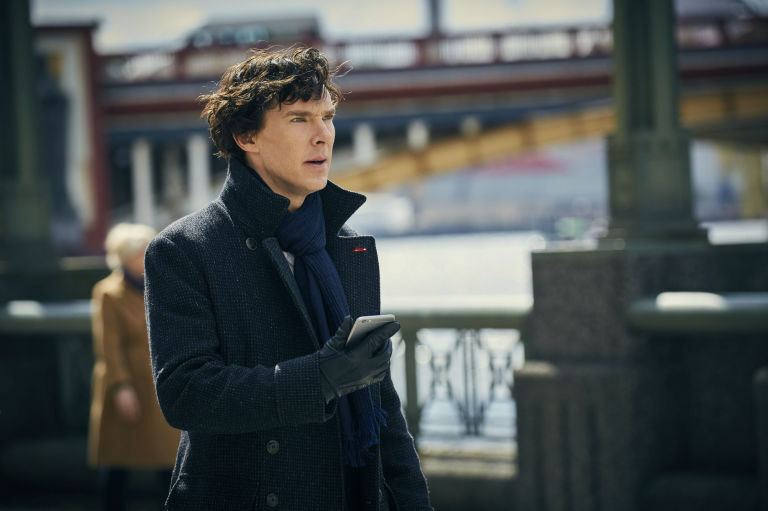 New Tab with photos of actors and scenes from the popular TV series Sherlock, based on Sir Arthur Conan Doyle’s detective stories. 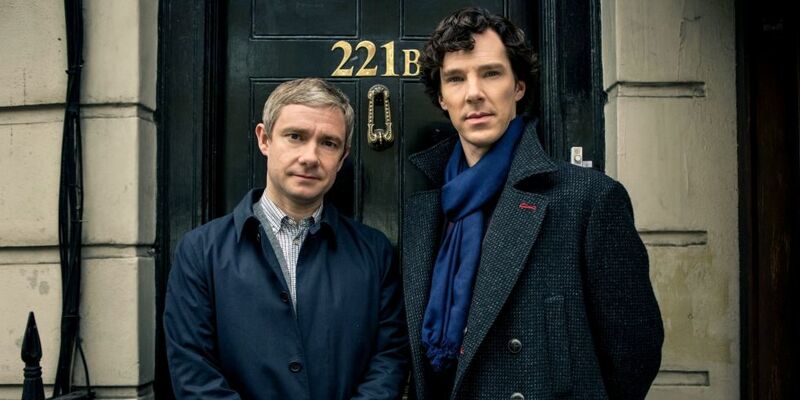 Sherlock is a British crime television series based on Sir Arthur Conan Doyle’s Sherlock Holmes detective stories. Thirteen episodes have been produced, with four three-part series airing from 2010 to 2017. A modern update finds the famous sleuth and his doctor partner solving crime in 21st century London, while the one-off special features a Victorian period fantasy that resembles the original Sherlock Holmes stories. The genre of the show is crime, drama and mystery and the viewers have given it a rating of 9.2/10 (649,557 people have voted). Stars of the story are Benedict Cumberbatch (Sherlock Holmes), Martin Freeman (Dr. John Watson), Una Stubbs (Mrs. Hudson), Rupert Graves (DI Lestrade), Louise Brealey (Molly Hooper), Mark Gatiss (Mycroft Holmes), Andrew Scott (Jim Moriarty), Amanda Abbington (Mary Watson), Jonathan Aris (Anderson). 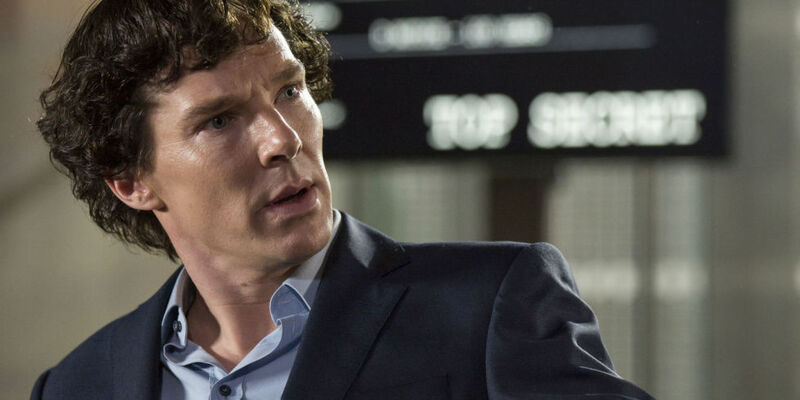 Benedict Cumberbatch does a lot of his own stunts. Speaking on a ‘making of’ documentary on the series 2 DVD he says of the heart-stopping climax in which Sherlock jumps from a building roof (it was filmed on top of St. Bartholomew’s Hospital): “Doing the fall was really exciting. That’s me up on the roof. That’s not me jumping off the roof, but that’s me jumping off a smaller roof onto a lower roof, which is about four feet. And then that cuts to me on a wire dropping about 70 feet, onto a massive inflated bag. This interesting Tab displays various images from the popular TV series. For all those who like Sherlock, this is a perfect Tab.